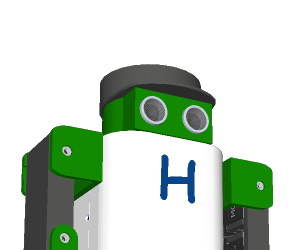 To configure Hudi’s home positions requires the robot’s firmware ver.1.1.0 or later. Please download and install it before to do continued steps. Connect your PLEN with USB (type micro B) cable. Run server.exe (for Win) or server.app (for Mac). 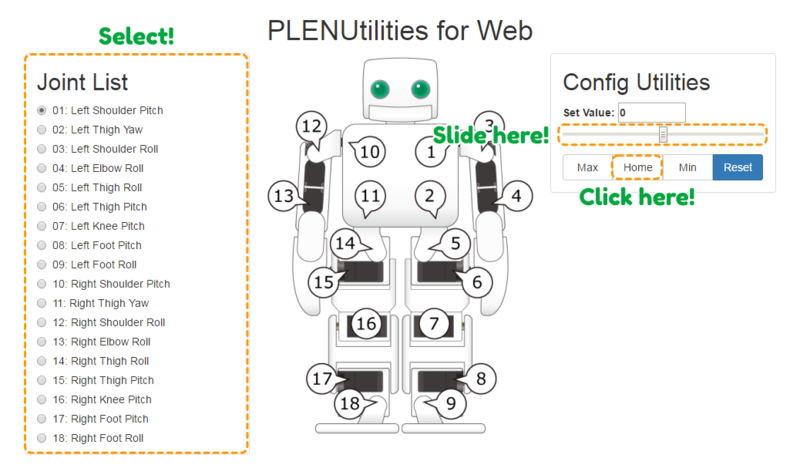 Open PLENUtilities.url (for Win) or PLENUtilities.webloc (for Mac). 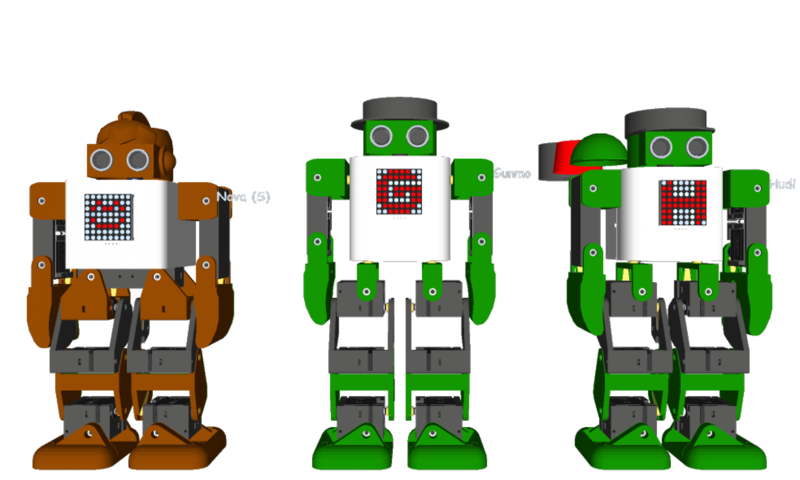 Please move each servo’s sliders until PLEN will be standing straightly. Even if play “walking” motion, PLEN does not fall to the ground. Even if play “walking” motion, PLEN’s hands does not rub on her waist. Playing “clap” motion, PLEN’s hands touch each other, and it sounds “Clap! Clap!”. 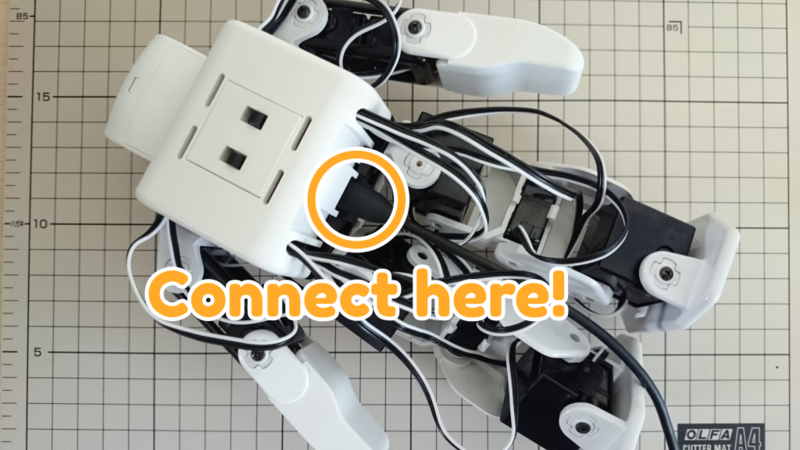 We have released “PLENConnect” as a simple controller for PLEN series robot. Please download the application, and you can check “walking” movement to drag the circle at the left pane, and “clap” movement to click the icon in the middle, the third stage, the right pane.